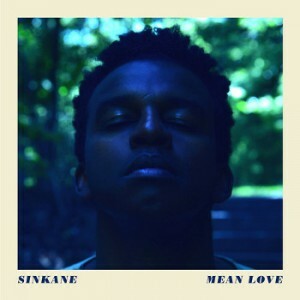 Sinkane‘s highly anticipated second album, Mean Love, dropped earlier this month. 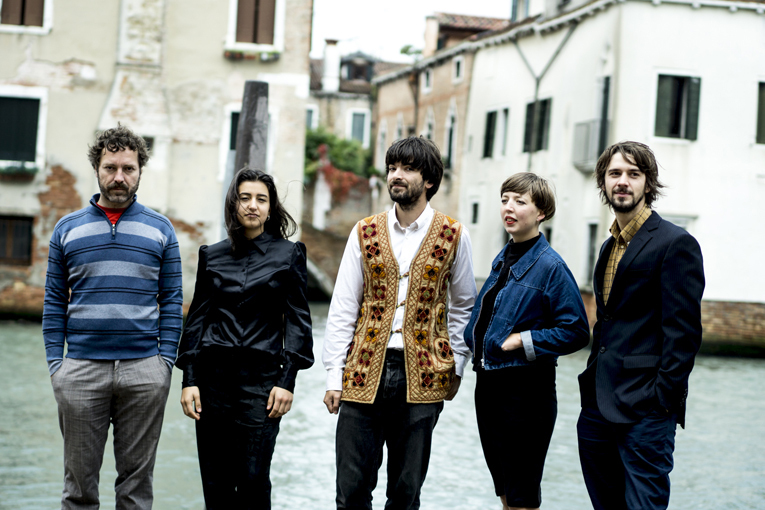 The album’s funky opening track, ‘How We Be’, is the first to be complimented with a video. The effort serves as an “ode to New York and a love letter to summer as it explores various neighborhoods through dance”, describes the press release. 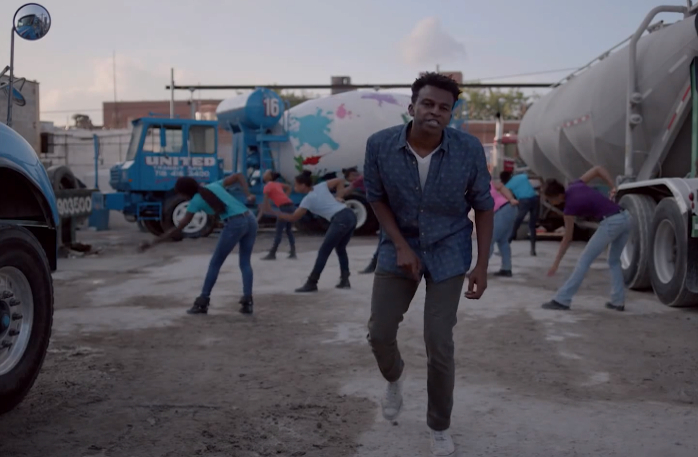 “It’s a beautiful visual representation of his fluid, worldly sound as it mixes step, ballet, breakdancing and more.” Nick Bentgen directs. Watch it now. Mean Love is out now via DFA Records in North America and via City Slang worldwide. We already heard the soulful and groovy ‘Hold Tight’ and the funky ‘How We Be’ from Sinkane‘s upcoming second album, Mean Love. Now the multi-instrumentalist is offering another cut off the album, the sensual and infectious ‘New Name’. Give it a listen below and grab Mean Love when it drops on September 1st via DFA Records in North America and via City Slang in the rest of the world. Following the soulful and groovy first single ‘Hold Tight’, Sinkane has shared another cut from his much anticipated second album Mean Love. ‘How We Be’, which serves as the album’s opener, is funky as hell. Give it a listen now. Mean Love is out on September 1st via DFA Records in North America and via City Slang worldwide. Sinkane‘s debut album came out to wide acclaim in 2012 and now New York based Sudanese multi-instrumentalist Ahmed Gallab, the man behind the project, is ready to follow it up. 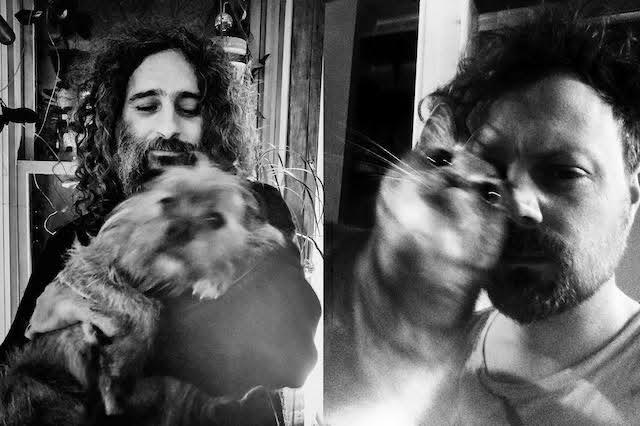 Mean Love is set to be released on September 1st via DFA Records in North America and via City Slang in the rest of the world. A prolific and inspired man playing and collaborating often with various stellar artists, Sinkane’s upcoming album saw him recruit guest collaborators Damon Albarn, David Byrne, The Lijadu Sisters, Money Mark and members of Hot Chip, LCD Soundsystem, The Rapture, and Blood Orange. 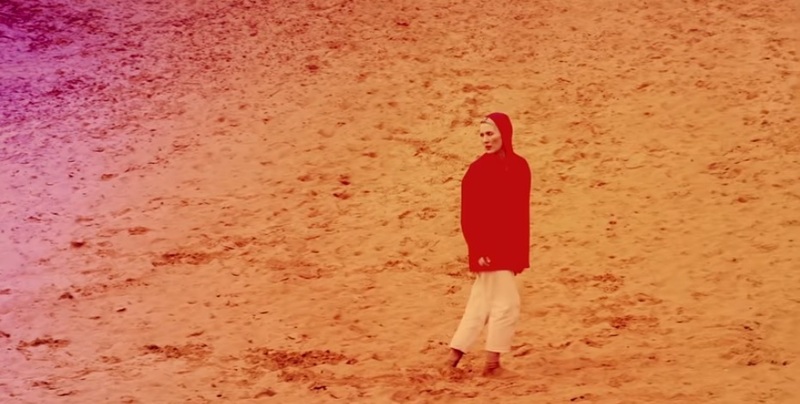 Mean Love is “melodically beat-driven and meditatively lyrical”, describes the press release. It “rolls like an emotional, existential history of the artist. 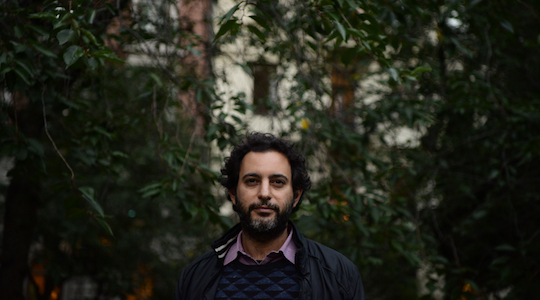 Ahmed Gallab has created an altogether unique compound of sound, stylistically nostalgic and ultramodern at the same time.”. 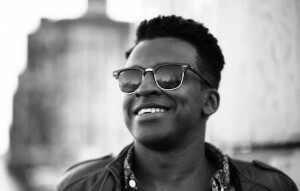 To get us excited, Sinkane has dropped the soulful and groovy lead single ‘Hold Tight’. You better listen to it now. In other related good news, and in support of the new album, Sinkane has announced a string of European live shows for September, including September 11th at London’s Shacklewell Arms. A US tour will follow in October. 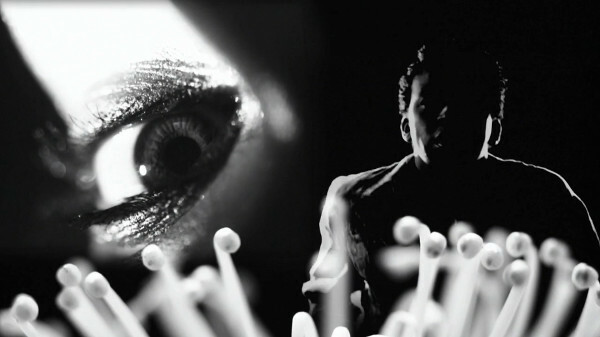 Philip Di Fiore, who had already directed a video for Sinkane’s previous single ‘Runnin’, holds again direction credits. Here it is. 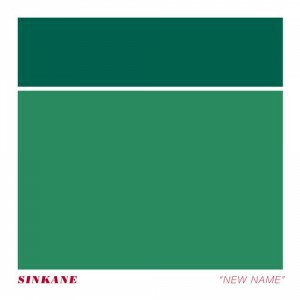 Earlier this month, we posted the excellent and catchy ‘Runnin”, the first single off Sinkane‘s debut album entitled Mars. The album is out now in the US via DFA Records and it arrives in Europe on November 17th via City Slang. 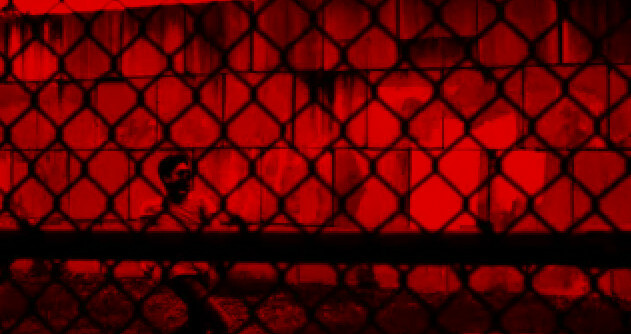 Sinkane has unveiled a video to accompany ‘Runnin”, directed by Philip Di Fiore. Watch it below.